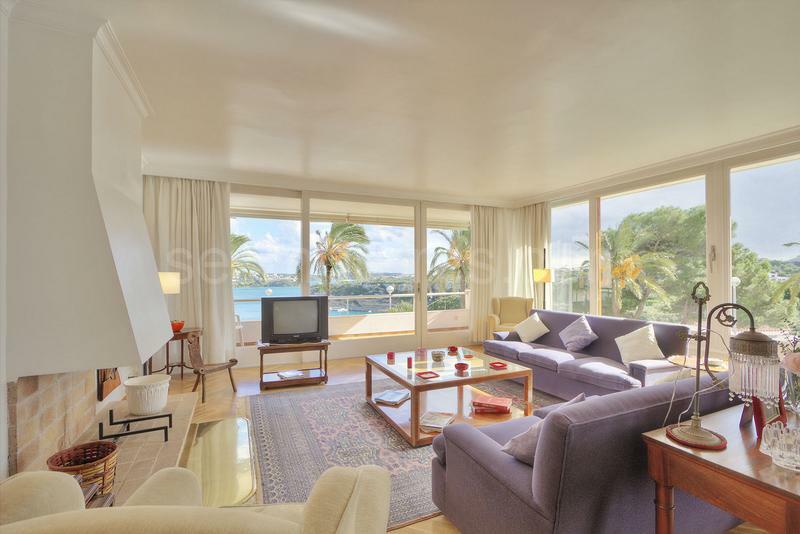 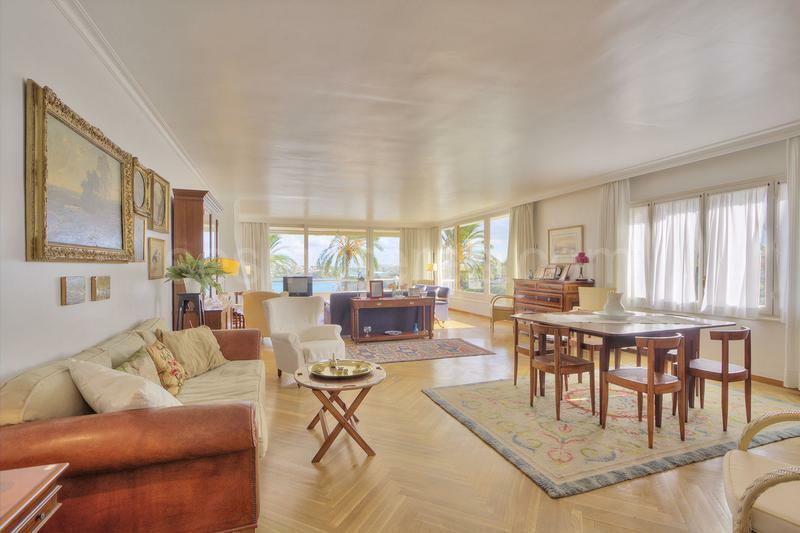 Luxury apartment with exceptional views over the harbour of Mahón. 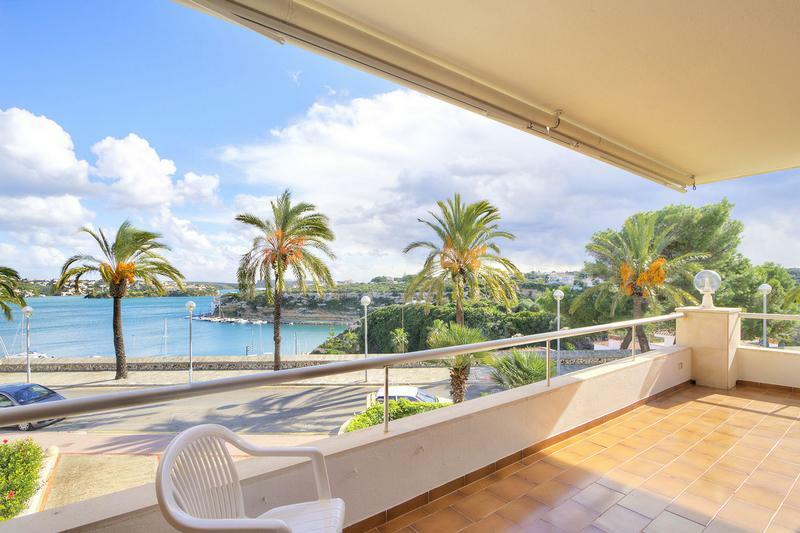 Located in one of the best residential areas with easy access to the port and just a few minutes to the town center. 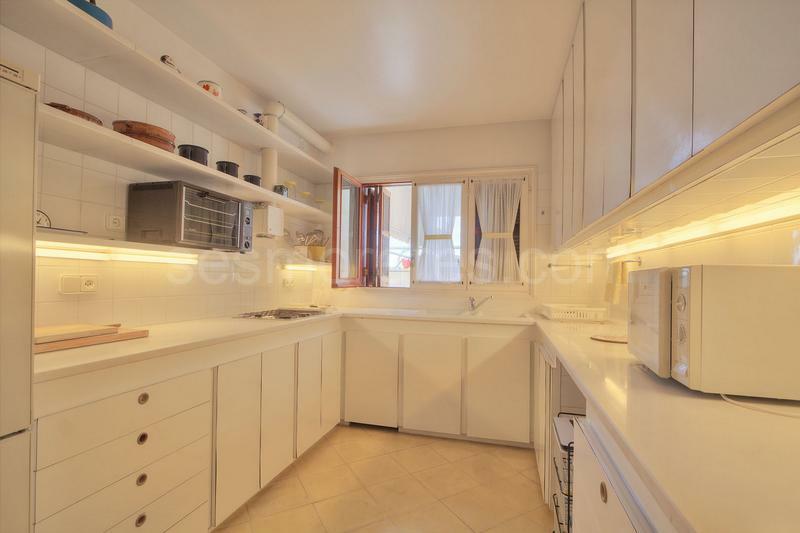 The property of approx. 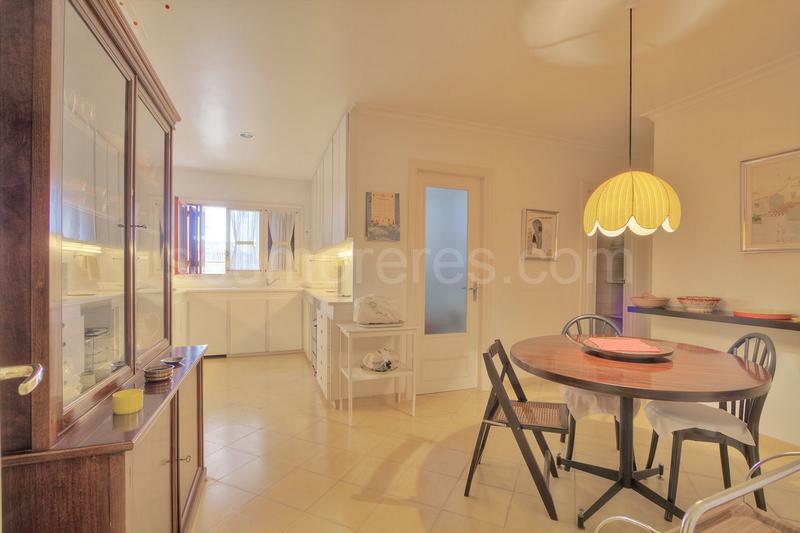 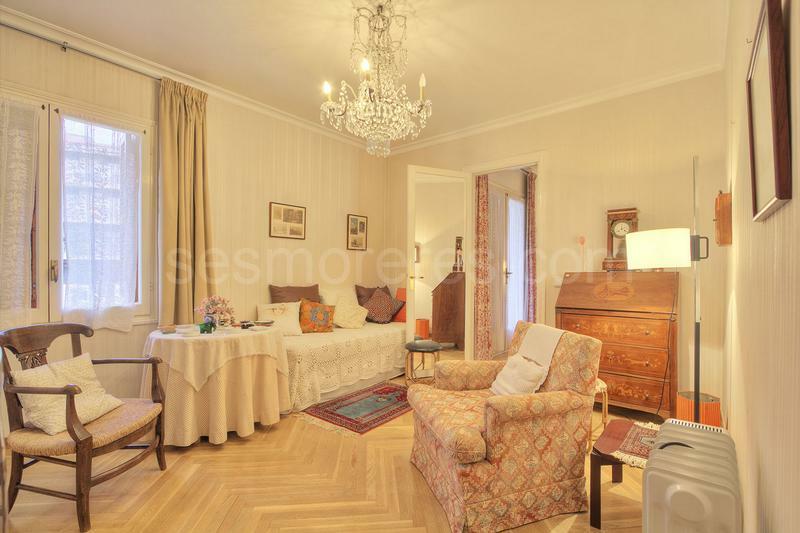 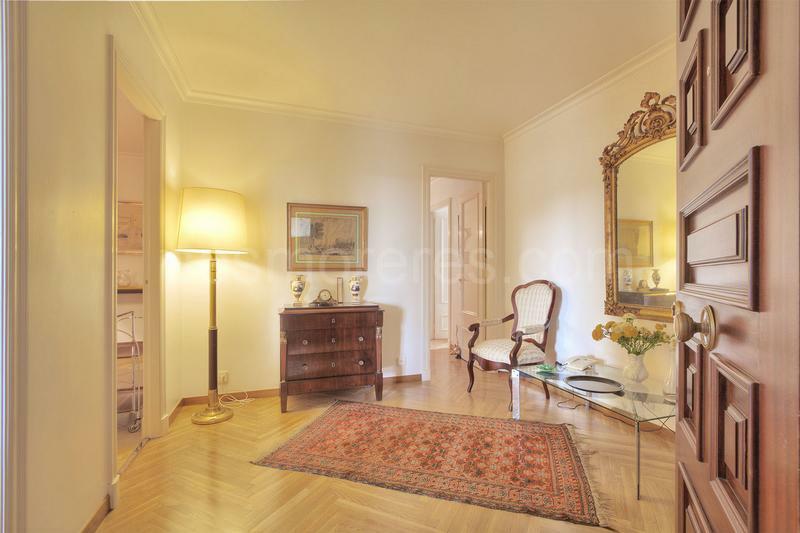 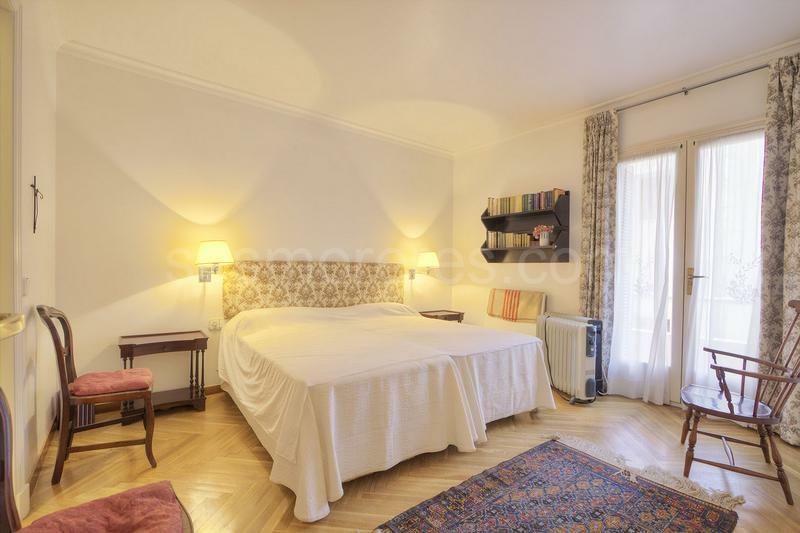 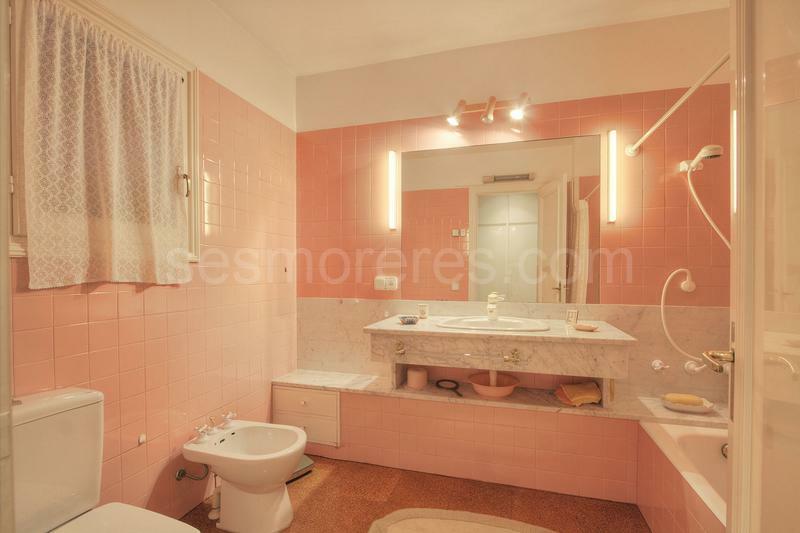 220 m2 has a very spacious lounge/diner, kitchen with breakfast room as well as laundry and storage rooms. 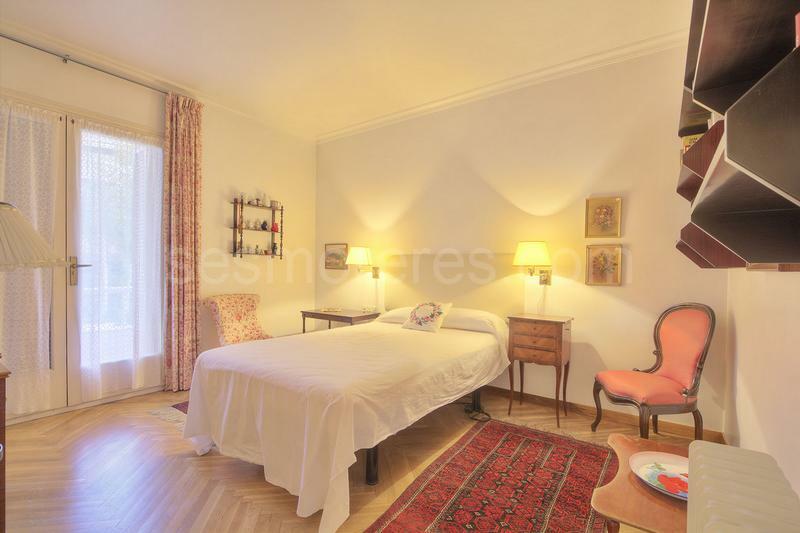 A total of 5 bedrooms offer different options of use such as office, TV room etc. 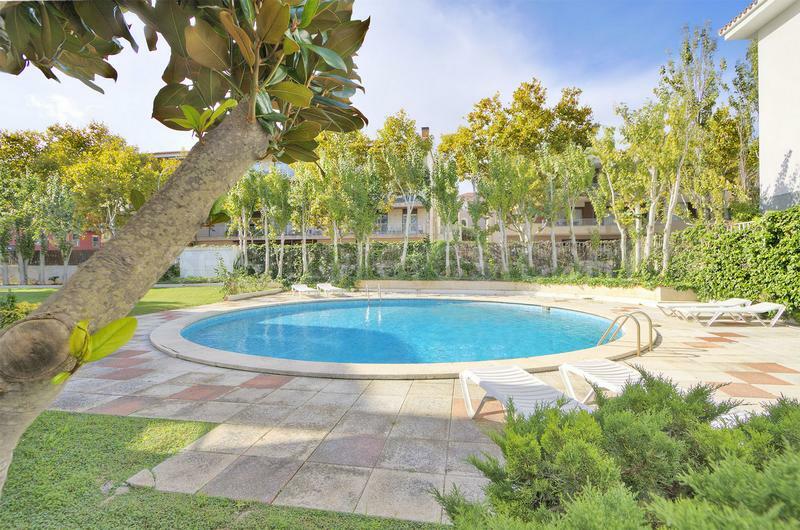 There are two parking places for the apartment which forms part of an exclusive building of only 12 properties and includes gardens and pool. 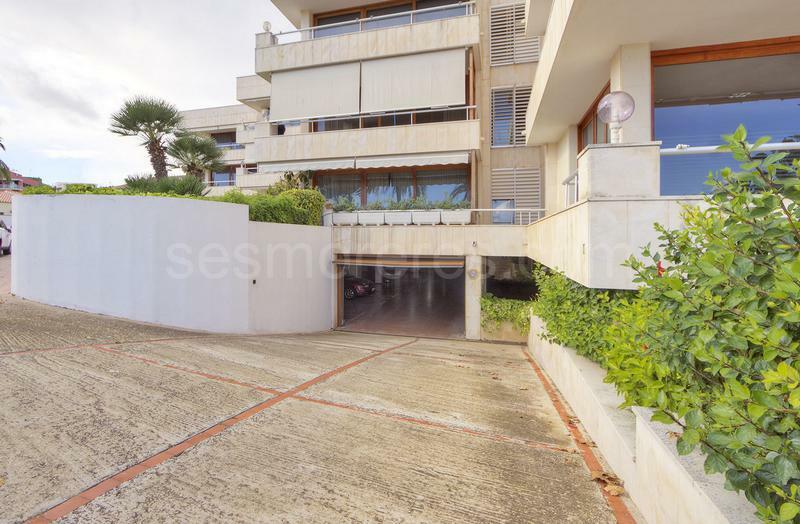 Built surface area of 223 m², 5 bedrooms (4 doubles, 1 single), 3 bathrooms, 1 cloakroom, kitchen, laundry room, dining room, terrace, garden, garage, lift, sunny aspect, swimming pool, front-line sea view.